Waffle On about Home Alone. 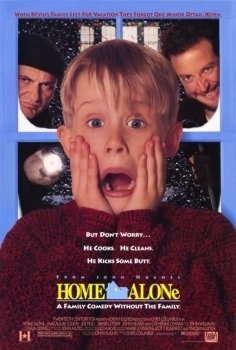 Hello and welcome to our Christmas episode in which Meds and Kell chat away about this wonderful Christmas based film Home Alone. Its a classic John Hughes film and that can't be bad. As usual we play the trailer, theme tune and at the very end of the podcast another dodgy rendition of a classic theme tune. 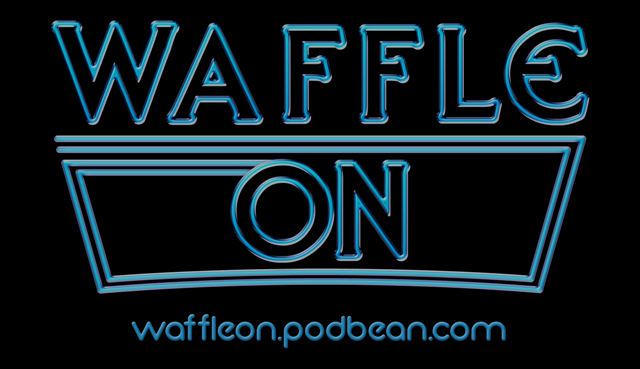 Come and join us on facebook, just search for Waffle On Podcast. Please share and tell your chums about s, and if you are feeling happy then please leave a review on iTunes or on your podcast provider. Cheers, and Merry Christmas and Happy New Year.